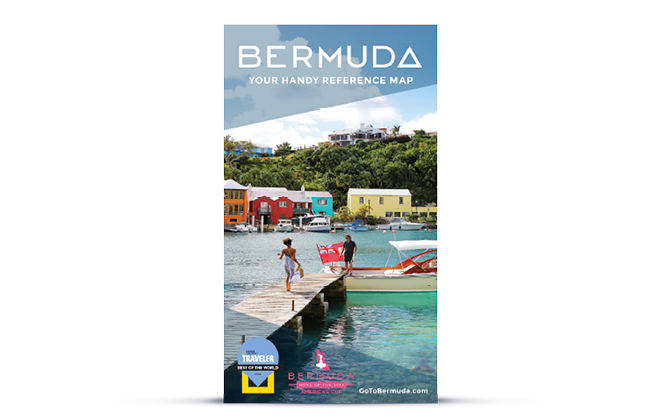 Interested in receiving a copy of one of our guides by mail? 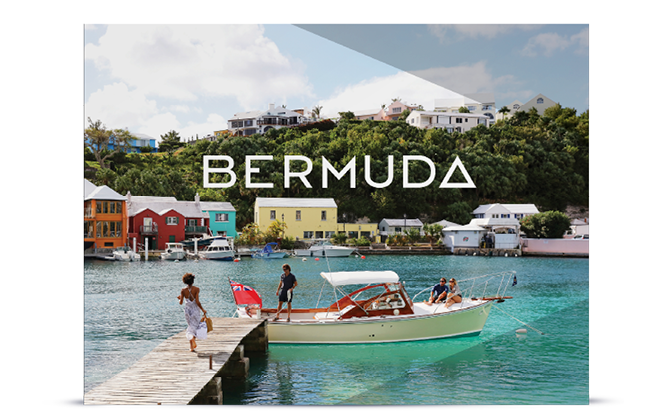 Please fill out the form below, and we will send you additional information about Bermuda. You will receive your personalised packet in the mail in approximately one week. Subscribe to our emails. 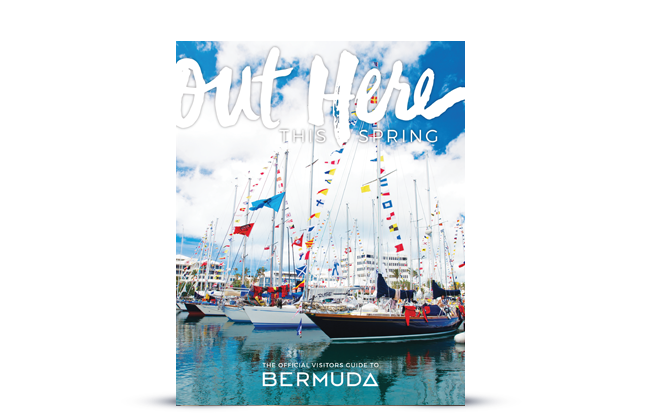 By clicking subscribe you are agreeing to receive email communication from Bermuda Tourism Authority. You may unsubscribe at any time.